Duration: The season begins each year on Jan. 1 and runs through Dec. 31. 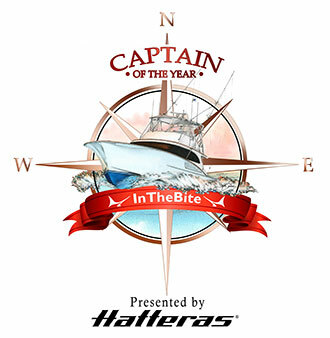 Eligibility: The ITB COTY Cup program is open to both private and charter vessels. 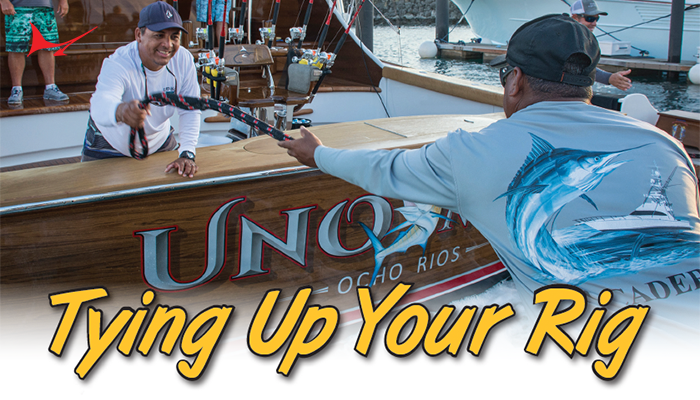 In order to receive points the listed Captain must be the registered tournament Captain at the time the fish are caught. 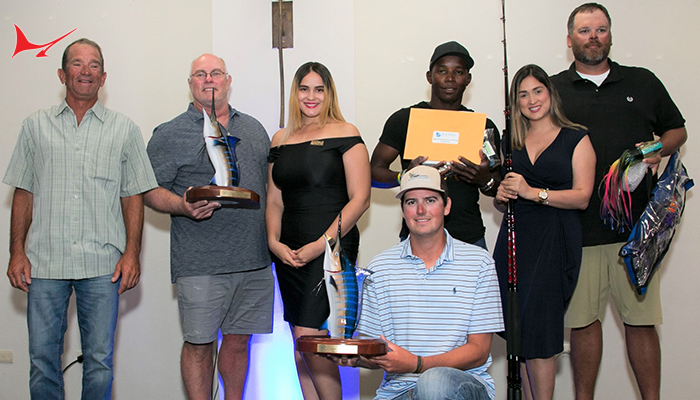 Divisions: There will be five InTheBite Captain of the Year Cups honored each season: Florida Division; Hawaii Division; East Coast Division; Gulf Coast Division; and International Division. Scoring: Points are accrued through “ITB COTY Cup Sanctioned Events” that are listed on the Tournament Calendar. For First Place/Top Team, the listed Captain shall receive 500 points; for Second Place, 300 points; Third Place, 100 points. If a tournament has a billfish harvest division, the Single Largest Billfish of the Tournament will be worth 500 points in addition to First, Second and Third place points for the release division. 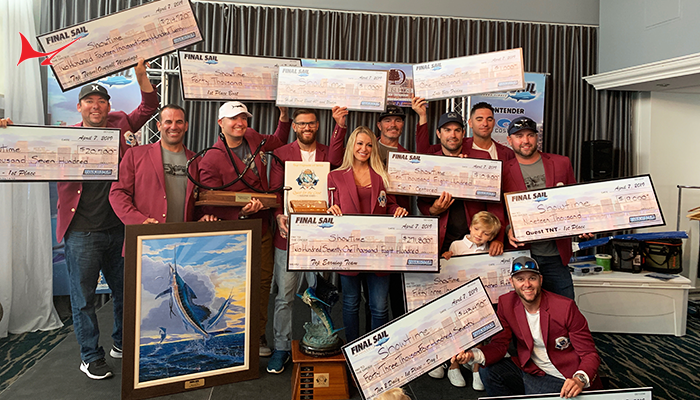 (For example: White Marlin Open- Heaviest White Marlin is worth 500 pts, First, Second and Third place points for release division, resulting in four different point category points). For all-release events, only the top three teams will receive points. In tournaments where the scores are a combination of harvest and release points, only three captains will be awarded points (First, Second and Third Place in the tournament). Each Division will be independent for points scored. If a Captain wins points in two divisions they will be scored separately. Championships: 250 points will be awarded for each Championship win. 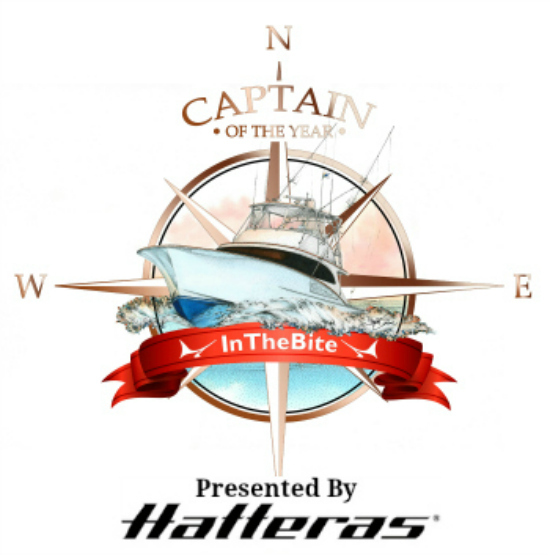 The following are eligible Championships for the COTY Cup: the Gulf Coast Triple Crown, Bermuda Triple Crown, South Carolina Governor’s Cup, Treasure Coast Championship, Billfish Tournament Series of Central America, Bahamas Billfish Championship, Los Suenos Signature Series and the Quest for the Crest. Tracking: Scores shall be made available online at InTheBite.com and will be updated as quickly as possible following each Sanctioned Tournament. The results shall come from the official tournament standings. 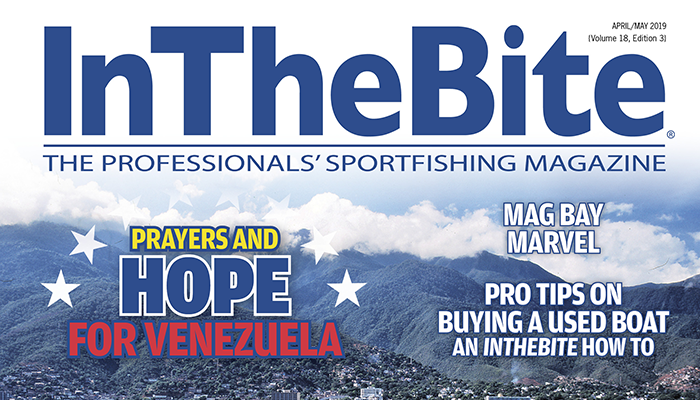 ITB shall not become involved in disputes over the legitimate winners of the Sanctioned Tournaments but will follow the lead as directed from each event. Species: Eligible species are billfish only. Gamefish of any species or size will not be considered for points. In the event that a team wins First, Second or Third because of a gamefish, the Captain will not receive points for that event (may not even apply). 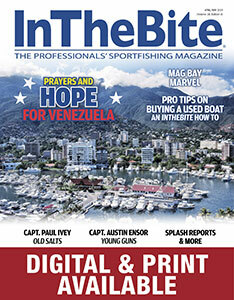 Eligible species include any species of marlin, swordfish, spearfish and sailfish. 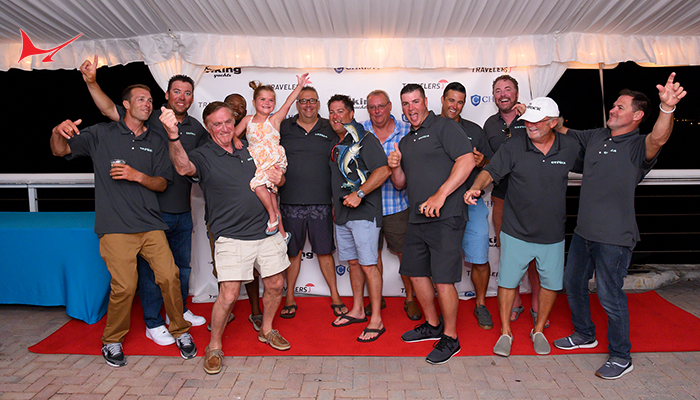 Eligible Events: InTheBite shall manage an Official COTY Cup Sanctioned Tournament Calendar, consisting of the most prestigious and popular billfish tournaments in the world. The Calendar shall be divided among the Florida, Hawaii, East Coast, Gulf Coast and International Divisions. Events may be added or deleted at any time during the year at the discretion of InTheBite management. Participating tournaments must have 12 or more registered teams in order to have their winners counted in the COTYO scoring. Ties: In the event of a tie at the conclusion of the season, the Captain who reached their point total first shall be declared the winner. In the event of both Captains receiving the same points in their last event, the one who competed in the highest number of ITB Sanctioned Tournaments shall be declared the winner. In the event the top two have the same number of tournaments, they shall be declared Co-Winners for that year. Disputes: InTheBite management shall have the final and binding decision on any questions or disputes that may arise during the year.